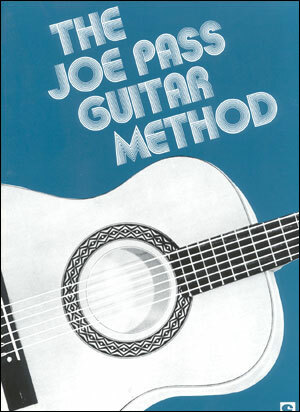 A comprehensive, easy-to-understand intermediate approach to jazz guitar playing techniques, helps develop an individual concept of improvising by learning scales and their basic chord forms and further develops improvisation skills through the use of practice patterns. 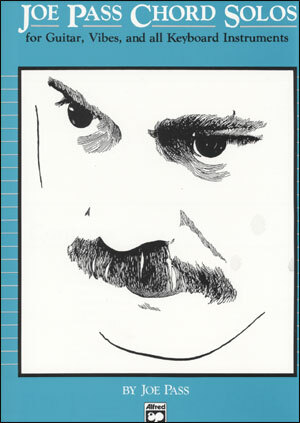 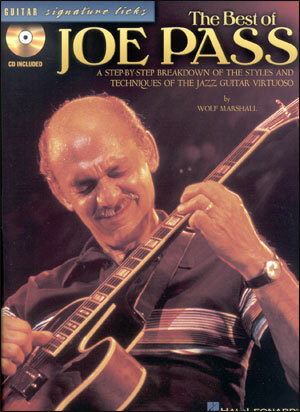 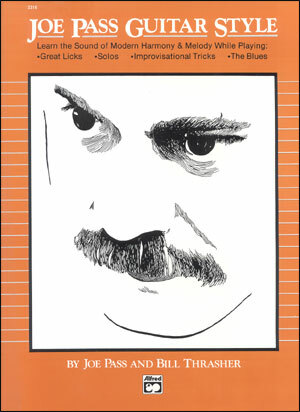 Utilizes transcriptions along with several original pieces by Joe Pass. 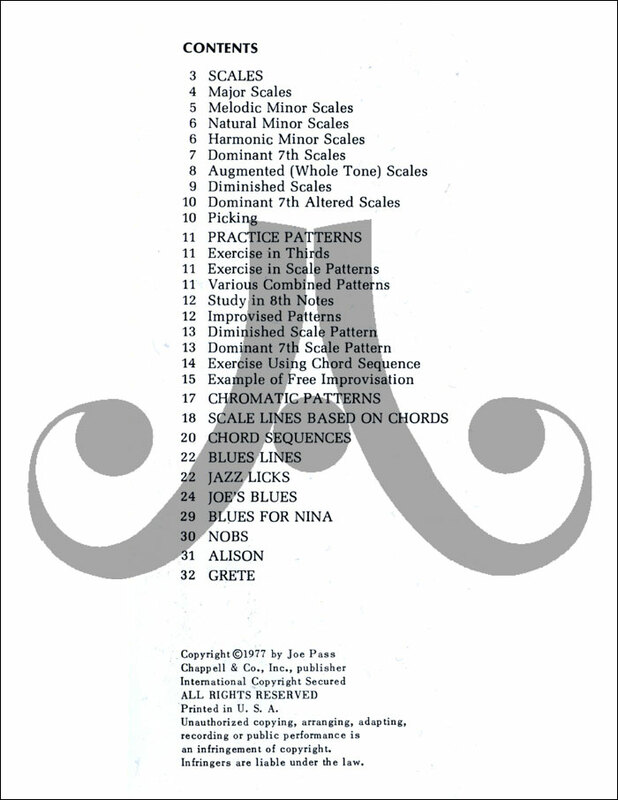 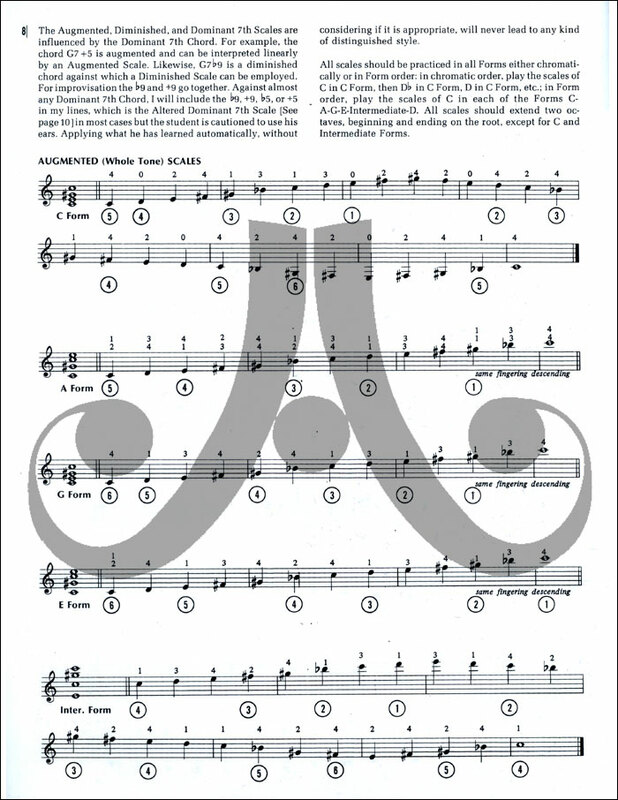 Basic note reading skills required - no TAB.